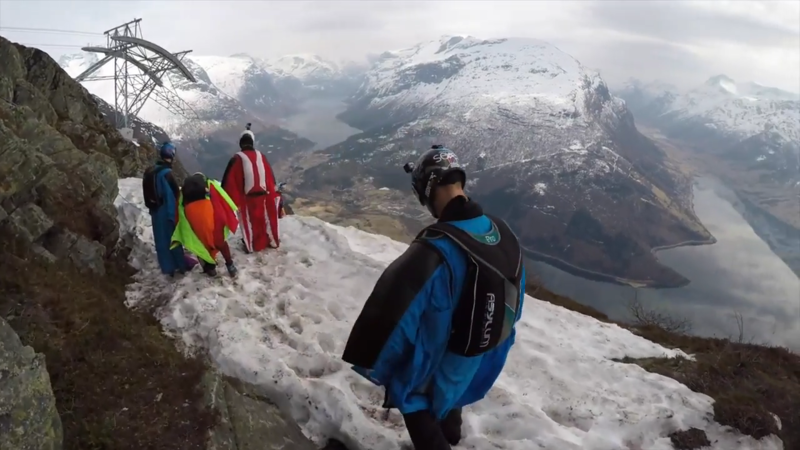 Laurent Frat, Espen Fadnes have organized a wingsuit base jumping course in Loen, Norway. This course features significant classroom time that will help arm you with the theory and practical education needed to fly a wingsuit in an alpine environment. 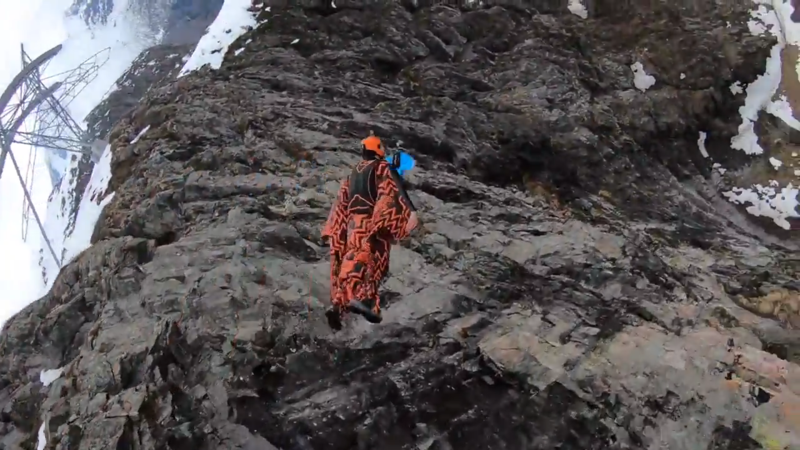 Wingsuit BASE is a highly technical and dangerous endeavor that merits intense focus and training. This is the most comprehensive Wingsuit BASE course that has ever been offered and a paradigm shift in wingsuit BASE training. Wingsuit base jumping is the art of flying the human body through the air using a special jumpsuit, called a wingsuit, that shapes the human body into an airfoil which can create lift. The wingsuit creates the airfoil shape with fabric sewn between the legs and under the arms. Base or B.A.S.E. jumping is a parachute or wingsuit flying activity that usually involves jumping from a cliff or fixed structure. B.A.S.E. stands for building, antenna, span, and Earth, the possible bases from which one can jump. 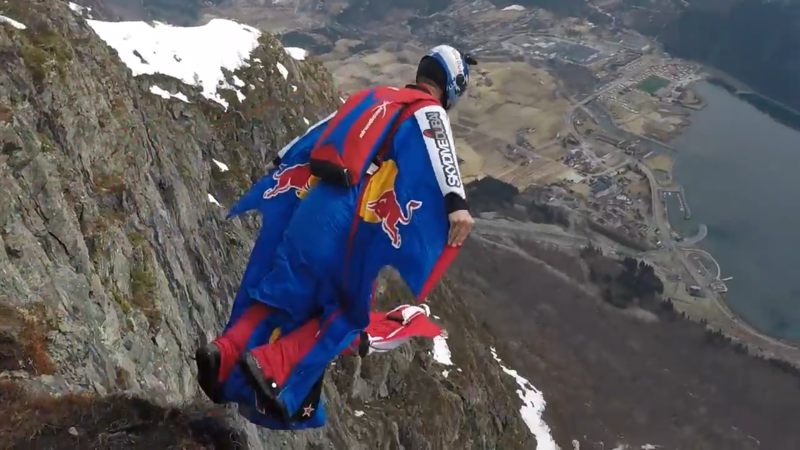 Base jumping is way more dangerous than skydiving. It’s almost certainly the most dangerous extreme sport, and it is illegal in many parts of the world. Prerequisite for this course is one full season of wingsuit BASE experience, 3rd party liability and rescue insurance. All applications are subject to instructor review and a remote interview process. This course will be a rigorous experience and all participants are expected to show up physically fit and mentally prepared for direct and honest evaluation. The Loen Skylift offers convenient lift access to the summit of the 1100m Mt. Hoven and 100m from the exit point in approximately 5 minutes. There is the potential to make multiple jumps per day while receiving video debriefing and coaching after each jump. The course includ Lodging, lift tickets, personalized 1:1 coaching, daily classroom instruction, and personalized wingsuit BASE skills development plan. No jumping is guaranteed, and the coaches reserve the right to ground students for judgment or safety concerns of any kind. It was the first of its kind and was a great success! 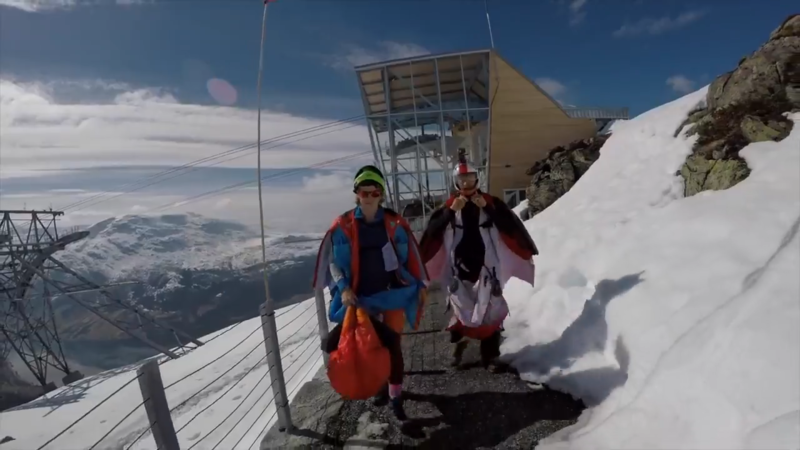 This theoretical and practical course of wingsuit flying in the alpine environment is highly technical and dangerous, and deserves an intense focus and training. This is the most complete Wingsuit BASE course that has been offered, and it is a paradigm shift in Wingsuit BASE training. For all flying enthusiasts out there, base jumping is an unforgettable experience that gets closest to what we call flying. The uncertainty of what’s going to happen next is simply the best adrenaline rush you can get. 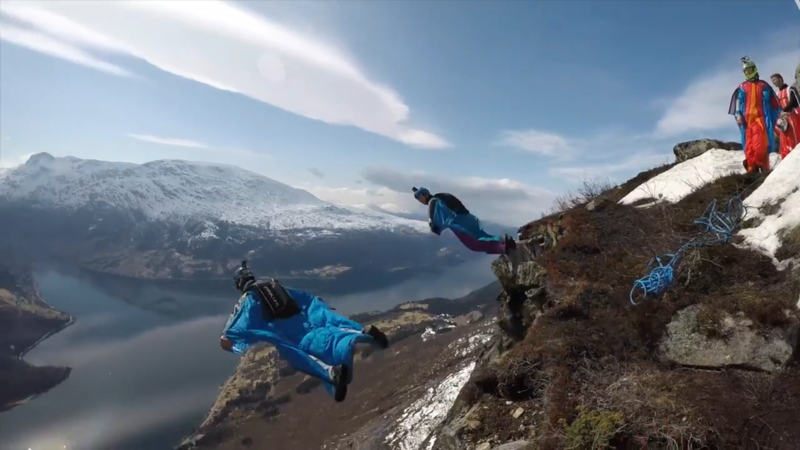 If you are a person who fancies this sport, we’ve got the best base jumping spots in Norway that will blow your mind with their spectacular views. All you base jumpers out there will enjoy this list. Base jumping is an amazing outdoor flying activity recommended only for people who have prior training and experience in skydiving sports. You can already challenge your fear of heights in one of the country’s biggest climbing walls, and enjoy a brand new experience. If you are brave enough, maybe you can consider having a go. If flying is not your type of adventure, it’s possible to visit these magnificent places and enjoy the view without having to jump off the cliff. Good luck! 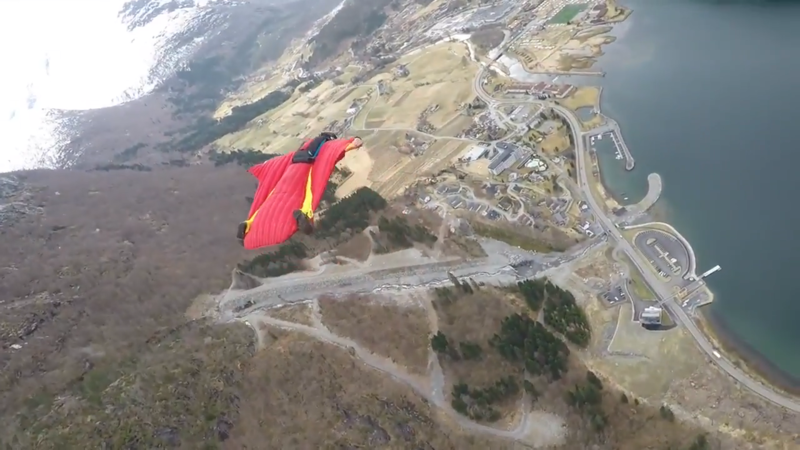 Check out the video of extreme wingsuit base jumping in Norway.